Palo Alto Networks Inc. is in talks to acquire information security firm Demisto Inc., according to three people familiar with the matter. Accel Partners, ClearSky Security. Slack Technologies, Wipro Ventures, Secure Octane, and Cerca Partners are also backers. Demisto was founded in 2015 by four McAfee executives— Sarel, Slavik Markovich, Guy Rinat, and Rishi Bhargava. Markovich, Sarel, and Rinat joined Mcafee in 2011 when the latter bought Israel-based database security company Sentrigo Ltd.
Cybersecurity firm Palo Alto appointed former Softbank and Google executive Nikesh Arora as chairman and CEO in June 2018. 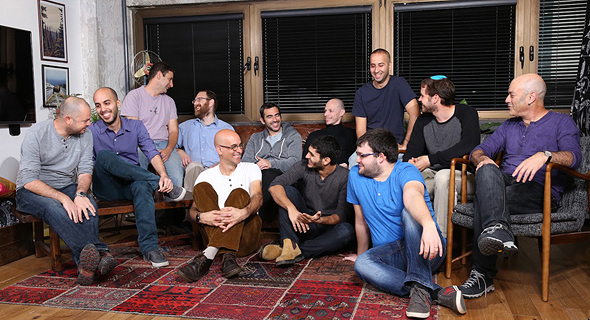 The company founded by Israel-born entrepreneur Nir Zuk reported $656 million in total revenue for the first fiscal quarter of 2019. So far, Palo Alto acquired three Israeli companies: Cyvera Ltd. in 2014, Lightcyber Ltd in 2017, and Cyber Secdo Ltd., also known as Secdo, in 2018.